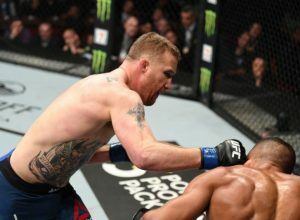 Home » Archive by Category "Boxing"
UFC TAKES CENTER STAGE TONIGHT AT THE WELLS — AND ON ESPN! 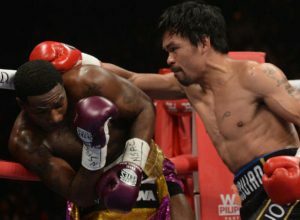 AT 40, MANNY PAC IS EYING A REMATCH WITH MONEY MAYWEATHER! 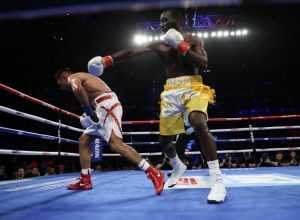 PAC-MAN IS A 40 YEAR-OLD FAVE OVER BRONER IN VEGAS TONIGHT! 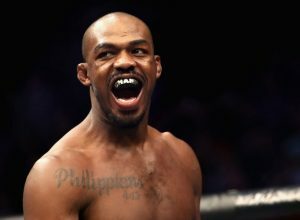 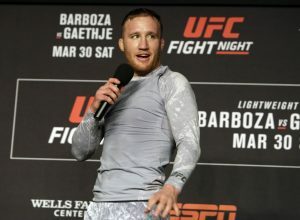 JONES PUMMELS GUSTAFSON IN 3 TO RECLAIM TITLE IN UFC 232! 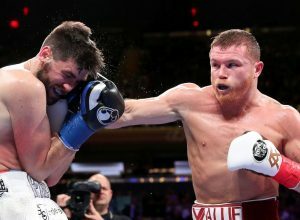 CANELO EARNS HIS $365M, PUMMELING ROCKY IN SOLD-OUT MSG! 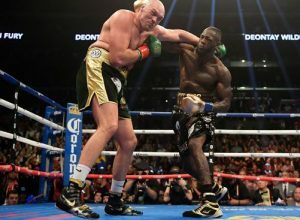 WILDER AND FURY BATTLE TO A DRAW, WITH A REMATCH NEXT UP! 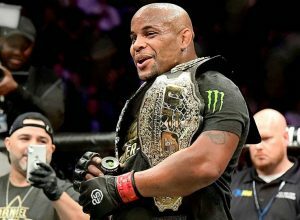 WATCH DANIEL CORMIER SUBMIT DERRICK LEWIS IN UFC 230!